Facing the possibility of spine surgery can be scary for many people. However, there are many myths about spine surgery that cloud people’s judgment when it comes to making the best decisions for their health. At ProMedSPINE in Beverly Hills, Encino, and Valencia, our spine surgeons are nationally recognized leaders in minimally invasive spine surgery and only use surgical procedures as a last resort when other non-invasive pain management techniques fail to alleviate pain. However, when surgical procedures are considered necessary, our team encourages patients to become fully knowledgeable about the best treatment options available and not rely on false and outdated myths. Traditional, open spinal surgery requires a long incision in the back that has a higher risk of complications. Our experienced back doctors are committed to treating each patient with the least invasive procedures possible. This means smaller incisions, less bleeding, minimal scarring, and a much shorter recovery time than traditional procedures. When patients undergo minimally invasive spinal surgery, the area treated is significantly reduced and patients do not need extended stays in the hospital to recover. In fact, some patients are able to return home the same day! Unfortunately, in some cases patients may complain of continued pain even after undergoing surgery. However, these cases are the exception and not the rule. Patients who have a negative experience with a surgical procedure are going to be the most vocal and their experiences can often drown out the many people who have very positive experiences. If someone is experiencing pain even after a surgical procedure it is likely that they either received the wrong type of procedure or surgery was not necessary in the first place. It is important for patients to visit a doctor with years of training and experience in accurately diagnosing spinal conditions so that patients only receive the necessary treatment. When performed correctly by an expert, surgical treatments can alleviate chronic pain. When patients choose the right spine doctor, get the right diagnosis, and receive the right treatment, it is unlikely that they will need to receive any additional surgical treatment. At ProMedSPINE, each of our board-certified surgeons is committed to taking the time to properly assess each patient and determine the root cause of their chronic back, neck, or leg pain. Based on the diagnosis, they will recommend the most appropriate treatment which may include a surgical treatment. They will not perform surgical procedures unless it’s absolutely necessary. 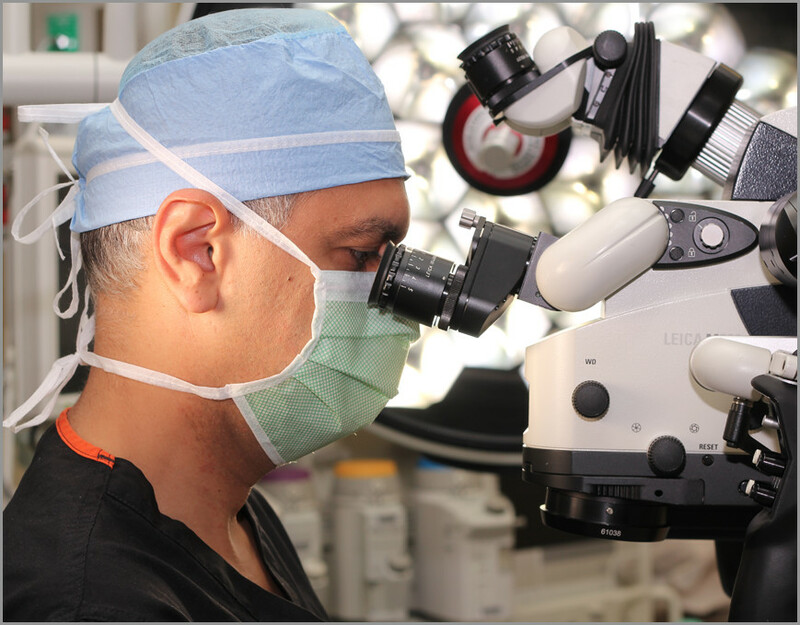 Patients who undergo surgical treatment at ProMedSPINE can trust that it will significantly improve their condition. Minimally invasive spinal surgery decreases the risk of complications due to the smaller incision and smaller area affected. This can be the best option for patients who suffer from a chronic condition that prevents them from living their daily lives without pain. While there are risks involved with every surgical procedure, the risks for complications are significantly lower when you choose the right spine surgeon. Each doctor at ProMedSPINE is a board-certified spine and neurosurgeon who is a nationally renowned expert in minimally invasive spinal surgery. Patients are in the best capable hands with their skill and expertise. Please read WedMD‘s article to learn more about what to expect from back surgeries. Schedule a Spine Procedure Consultation in Beverly Hills Today! If you are suffering from persistent back, leg, or neck pain that is interfering with your quality of life, don’t let fear and misinformation keep you from making the best decision for your health. It is important that patients know the truth about spinal surgery so they can make informed decisions about the treatment that’s right for them. To learn more, contact the laser spine surgeons of ProMedSPINE at today! Next, please look at integrative medicine and holistic treatments.